I bet you all have imagined earning as much as the bollywood stars do, I have! What id I tell you that they work for free sometimes, even when the person in front is capable of paying them in crores! It is true, check it out for yourself. Not one, but Mr. Bachchan has worked in multiple films free of cost. He has appeared in Bhojpuri films- Ganga, Gangotri and Ganga Devi just to help out his make-up man of 35 years, Deepak Savant. He also did not charge anything for his cameos in Paheli, Bol Bachchan and the hollywood movie The Great Gatsby. Bhaijaan never charges anything when he appears in a cameo role for any of his friends’ films. He also did Prem Ratan Dhan Payo for free! We never questioned the Khiladi Kumar’s patriotism. He proved his love for the country when he did not charge a single rupee for Airlift. 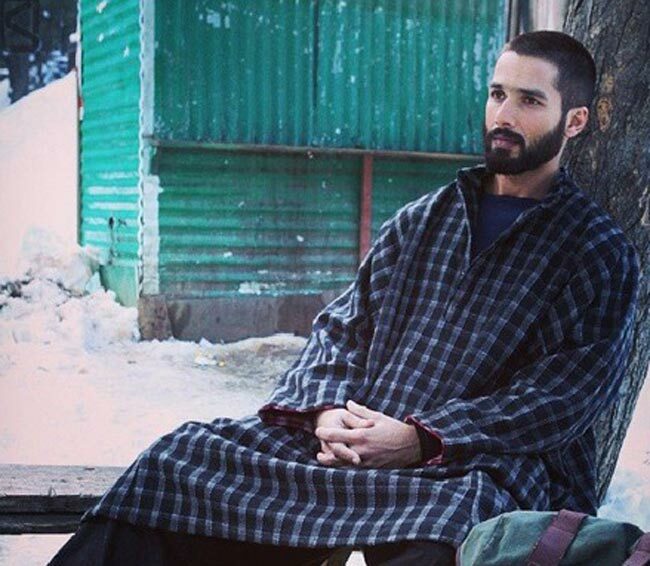 Haider was one the best films of Shahid’s career and he did it for free, just for the sake of his respect towards the director, Vishal Bharadwaj. David Dhawan and Govinda have always shared an amazing bond. 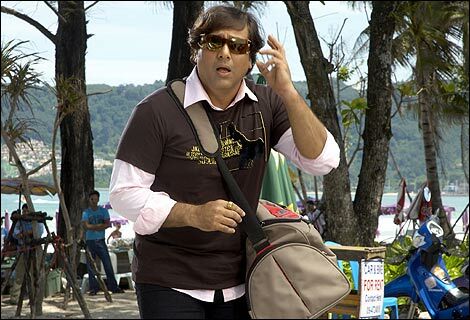 So when Govinda stepped back into bollywood with Dhawan’s movie Partner, he did not charge any fee at all! The movie Dulha Mil Gaya was done by the King Khan for free. He has also done multiple cameos without charging anything! She did the Marjaani song in Billu for free, owing to her equation with Shahrukh Khan. Similarly, she has always been on great terms with Salman Khan and did Fevicol song for free. Kat did not charge any money from Karan Johar for her item song Chikni Chameli, but the success of the song led to KJo gifting Katrina a freaking Ferrari! Akshay Kumar and Sonakshi have one a lot of hit movies together, so when Akshay asked Sonakshi to work in two songs for his movie Boss, she did it for free. The record-breaking film PK was done for free by Aamir Khan, though he had a stake in the profits! Karan Johar shares an equation of family with them and hence these two ladies have never charged money from him for the cameos they do in his various films. Rani even worked in Kabhie Khushi Kabhie Gham for free! Apart from our bollywood actors, certain hollywood celebs like Brad Pitt, Tom Cruise, Hillary Swank, etc have worked in movies for free. I guess money is not always the main reason, sometimes stories matter too!